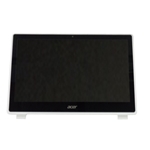 Acer Chromebook CB5-311 CB5-311P Lcd Touch Screen Module w/ Bezel 13.3"
Description: New Acer laptop replacement white lcd module, 13.3". 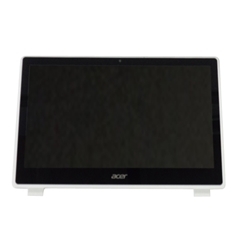 The module is made up of the screen, lcd bezel, digitizer touch screen glass, and control board. 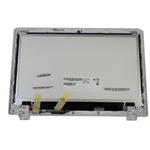 This part will only work if your laptop originally came with a touch screen.